Battery life is always the weak link in our smartphone-centric world, and you often find yourself baffled by the reasons why your battery drains way too fast one day and then seems to last forever the second day. 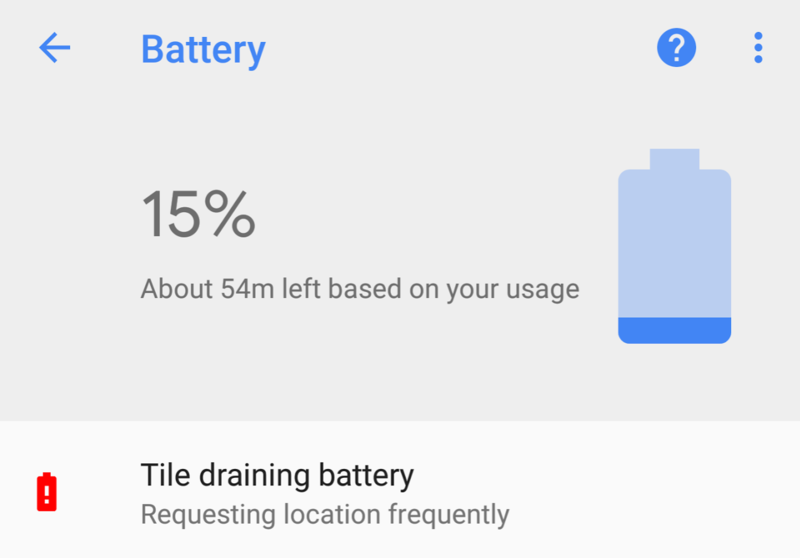 Android has been trying to remedy that for many and many versions, and the latest Android 8.1 Developer Preview adds one more weapon to your arsenal in the fight against battery drainage. It won't help you win the war, but it will more easily answer the question of which app has been misbehaving and how. On Android 8.1, if you check the Battery settings, you may see one app highlighted at the top with a red warning battery icon.